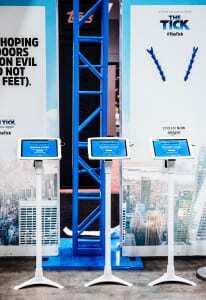 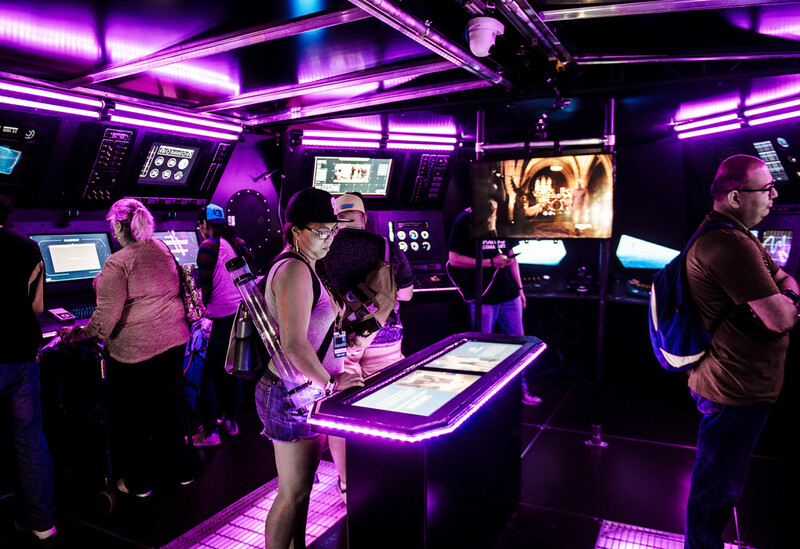 The experience was action-packed from the get-go. 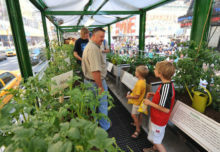 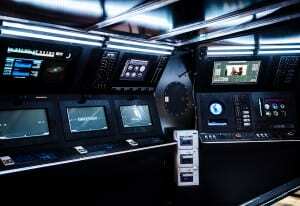 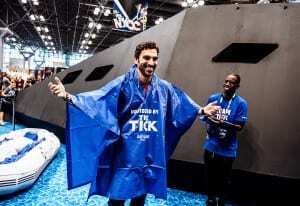 After registering for an RFID wristband, fans were invited to step inside the replica Dangerboat. 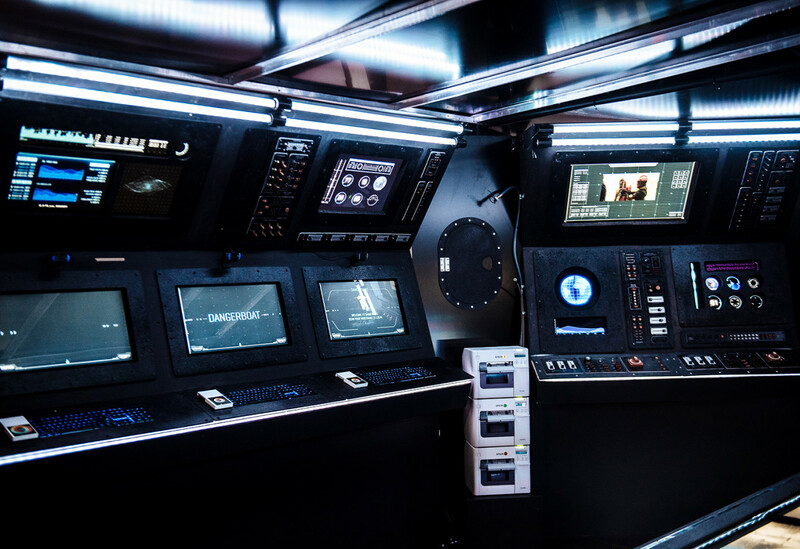 As they explored the vessel, a roving camera that acted as Dangerboat’s cheeky character addressed participants by name and engaged them in conversation, asking humorous (and often risqué) questions. 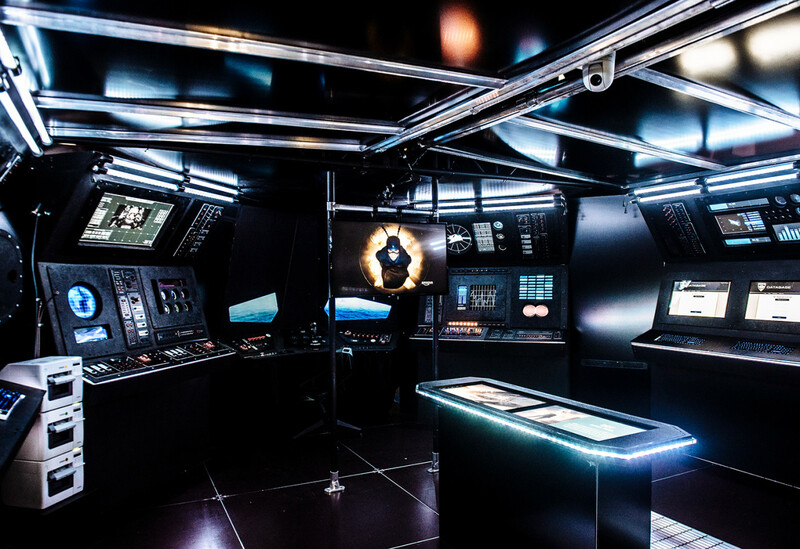 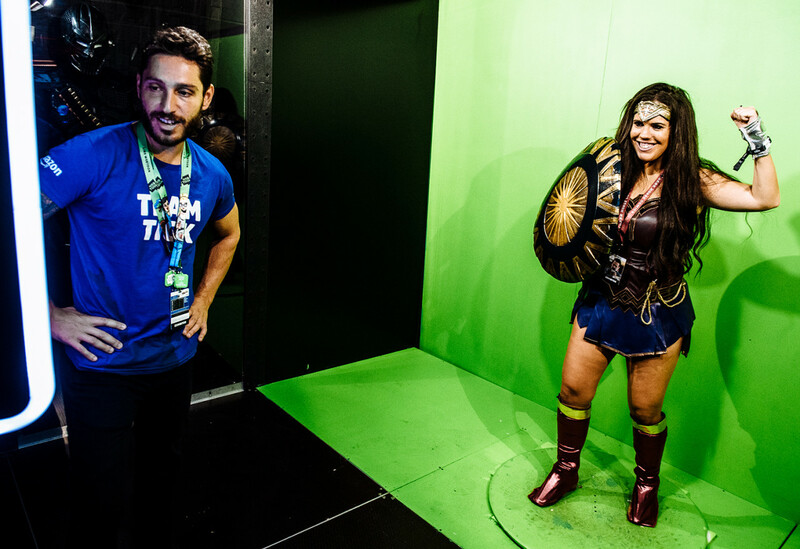 There was also an opportunity to make superhero history profiles complete with personal superhero ID cards, launch missiles from the boat’s weapons control system and participate in a 360-degree green screen video experience. 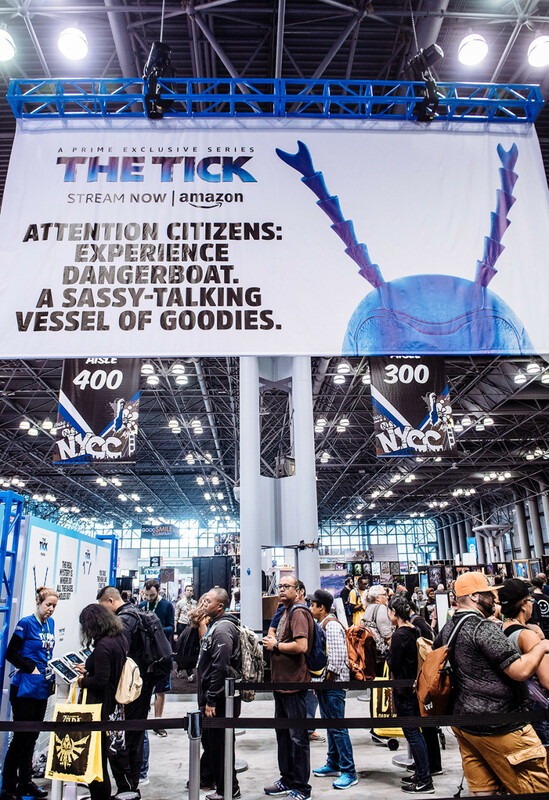 Attendees also received cans of “Fo-Ham,” a Spam-like product from the show that was filled with series-related pins and offered a Snapchat code that unlocked a “Tick”-themed Snapchat filter for one hour. 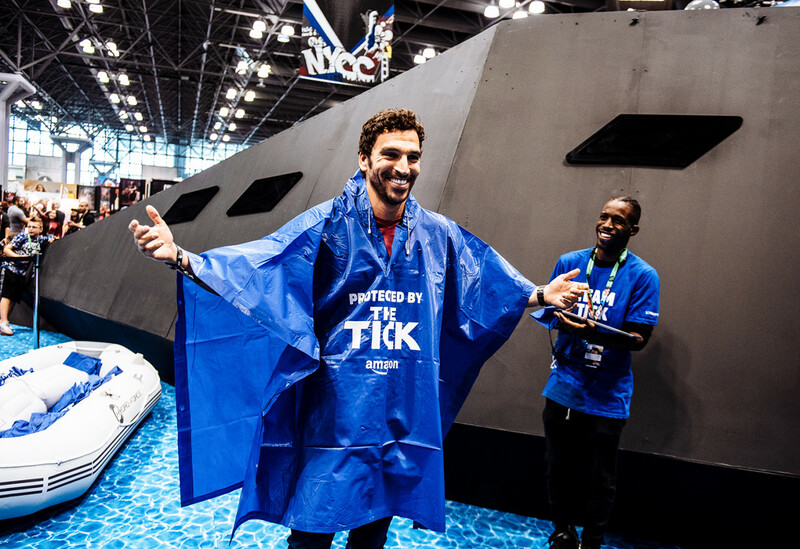 Upon exiting the vessel, brand ambassadors were waiting with short surveys about Amazon Prime Video and, as a thank you for participating, distributed blue branded ponchos to fans before they left. 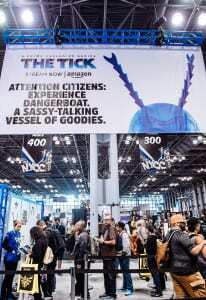 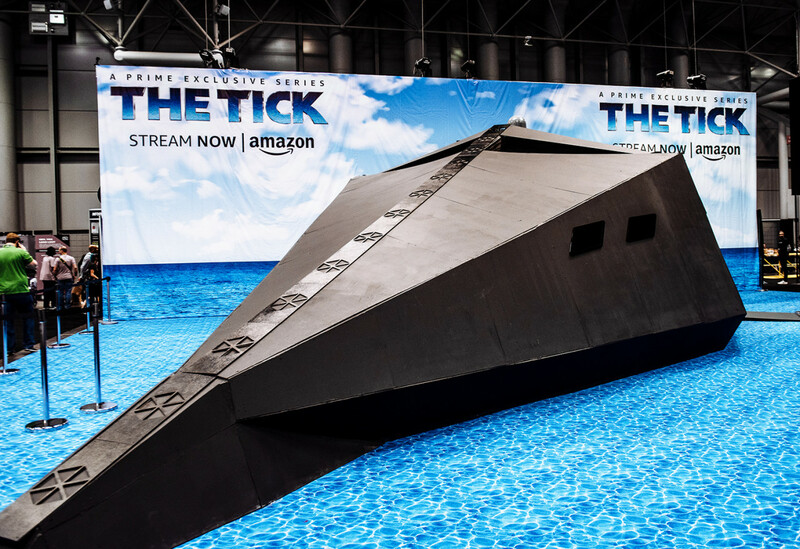 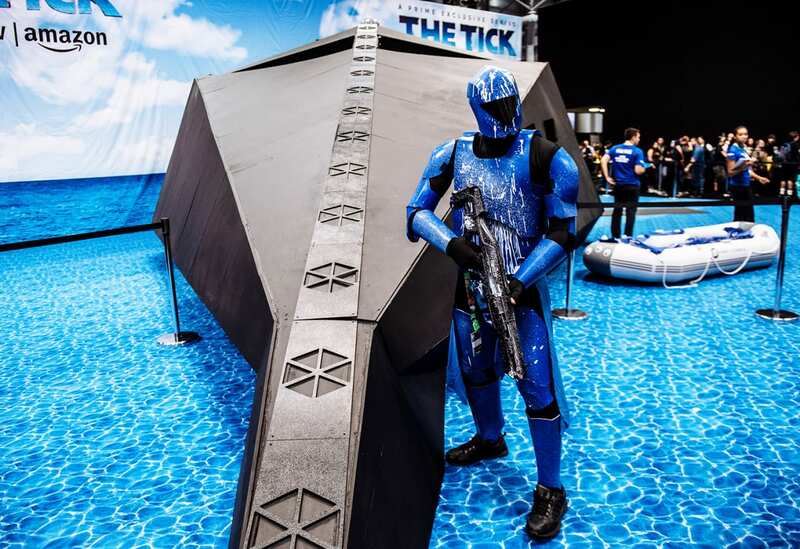 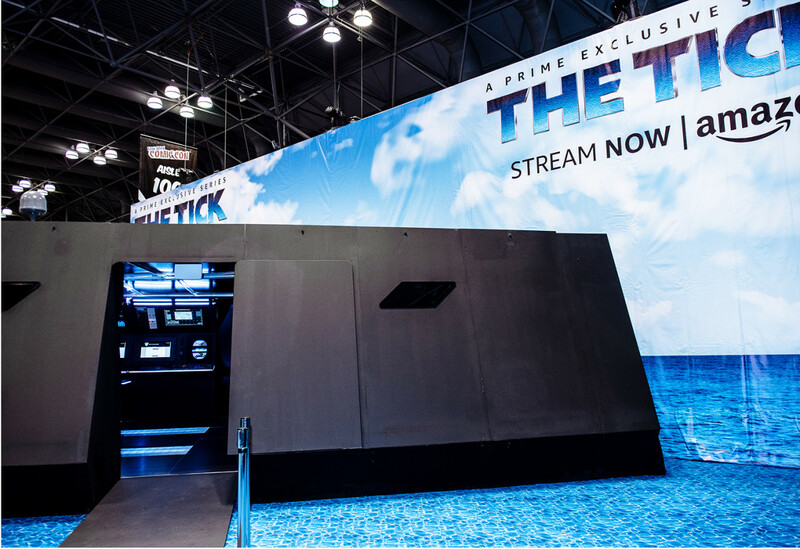 In addition to the Dangerboat activation, fans could attend series-related panels featuring cast members from “The Tick,” including Scott Speiser, who plays Overkill on the show. 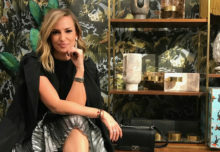 “You really have to engage deeply and make it meaningful and valuable,” says Benson. “And I feel like we did that, and I feel like that’s the challenge for all marketers when you go to events like this. 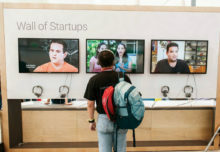 How do you do it so it feels true to the programs and the IP that you’re marketing?” Agency: NVE, Beverly Hills, CA.